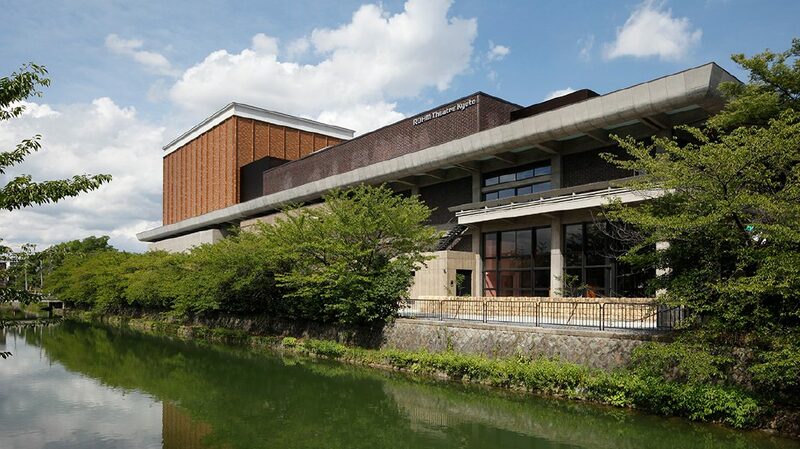 As a hub for creating and communicating arts and culture, ROHM Theatre Kyoto aspires to contribute to the development of Kyoto as a whole, furthering the repute of Kyoto as a cultural city. Aside from halls for hosting performances, the venue also includes new facilities that create a lively sense of community,transforming the site into a place more open than ever, in order to build a fresh theater culture in Kyoto, centered around a theater space that connects people’s senses of lifestyle and the arts. The idea lying at the core of the reopening of the theater, superimposing values suitable for each new era on top of the old values, not only passes down the legacy of the architecture, but is also reflected in the activities of the ROHM Theatre Kyoto. This connects to the principals of Kyoto as a city of arts and culture, continuing to convey both traditions and new creativity. In order to shape a fresh theater culture in Kyoto based on these ideas, ROHM Theatre Kyoto’s activities are formed around four key elements: creation, cultivation, exchange, and lifestyle. Kyoto Kaikan opened in the Okazaki area of Kyoto on April 29th, 1960, as the first such multipurpose cultural hall in Japan. It was designed by the late Kunio Maekawa, one of the representative architects of modernism in Japan. 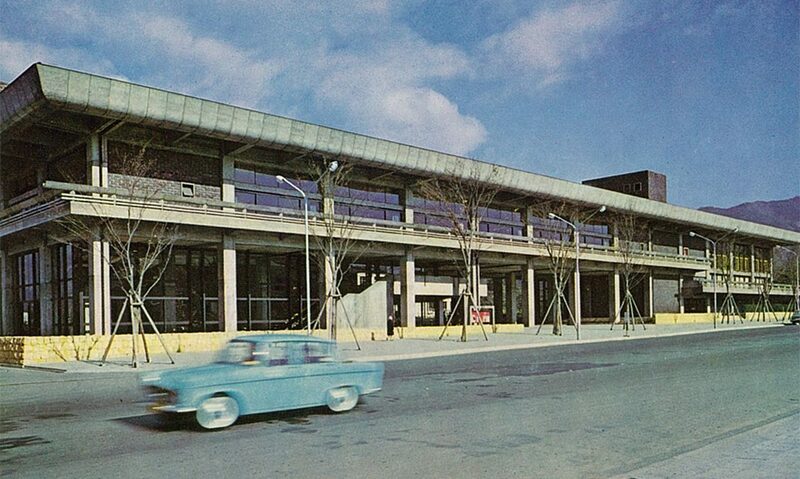 The architecture placed an emphasis on harmony with the local Okazaki surroundings, winning the 1960 Architectural Institute of Japan Prize and much acclaim. As the only 2,000-seat hall in Kyoto Prefecture, Kyoto Kaikan has hosted a wide range of events since opening, including concerts, lectures, film screenings, and more. It became a central part of Kyoto cultural life. However, after five decades, issues with the aging and functionality of the facility meant it was unable to respond to the needs of current users and audiences. Planning commenced for the redevelopment of Kyoto Kaikan. The redevelopment project was greatly supported by ROHM Co., Ltd. (ROHM Semiconductor), which has its headquarters in Kyoto, through the purchasing of the naming rights. 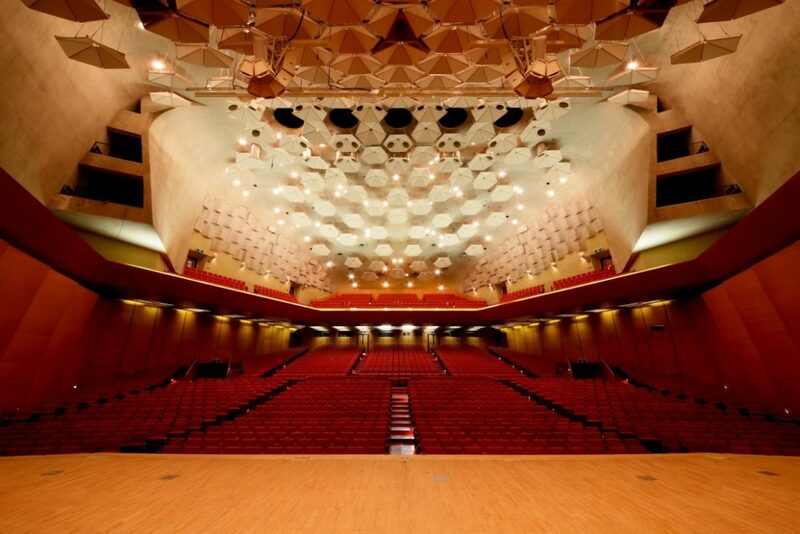 As such Kyoto Kaikan, after 50 years of history as the city’s much-loved “hall of culture”, has been renamed after the new sponsor, reopening as ROHM Theatre Kyoto on January 10th, 2016. In its efforts to restore and redevelop Kyoto Kaikan, Kyoto City has been generously supported by ROHM Co., Ltd. (ROHM Semiconductor), a manufacturer that has long demonstrated an understanding in the value of promoting culture and the arts, as well as engaged in sponsoring a wide range of music activities all over Japan. 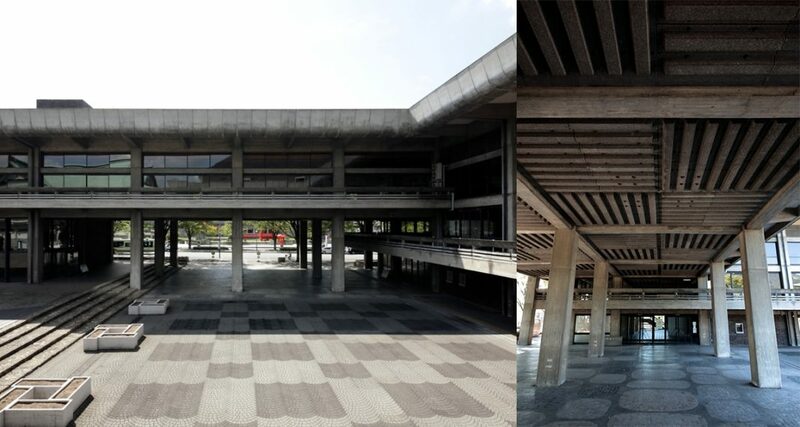 In an unprecedented gesture, ROHM Semiconductor agreed to sponsor the redevelopment of Kyoto Kaikan in exchange for the naming rights for 50 years. In accordance with the contract for the naming rights for Kyoto Kaikan, the facility was renamed ROHM Theatre Kyoto with the goal of being a hall of culture transmitting from the international city of Kyoto; of being a place where a wide range of stage arts, from music to theater and the traditional performing arts, are showcased. In such a vision we can see the spirit of ROHM Co., Ltd.